Founded in 1974, the Literacy Network teaches reading, writing, communication and computer skills to approximately 1,000 low-income Dane County adults each year (90% are people of color; 67% are women). A staff of 28 and nearly 900 annual volunteers help participants achieve financial security, well-being and deeper engagement with their families and the community. The Oregon Ice Arena is a non-profit 501(c)(3) facility in Oregon, WI. with the mission of providing the best ice skating experience possible by maintaining a clean and safe environment for all ages. Ice arenas have to operate heat pumps every day of the year in order to keep the air temperature near the ice as close to freezing as possible. The hottest days of the year take the most compressor activity so not only will this array use the sun’s energy to lower the arena’s electric use, the fact that the solar array takes up over 12,500 square-feet of south-facing roof means that it also shades the roof from the sun. Less direct sun exposure means that the interior experiences less thermal gain on hot days, saving dramatically on cooling costs during peak demand. In fact, the project will generate about 25% of the ice arena’s electricity use from 560 flush mounted solar panels. See the 1/30/19 Oregon Observer article on this project. When was the last time investing made you feel really good? Sure, investing in bonds is a smart thing to do with your money. It’s generally secure and often pays better, more consistent interest than other investments. But do you really know where your money is going? What it’s doing? Do you feel like you’re making a difference? 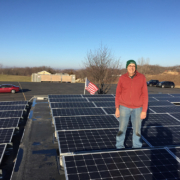 Investing in Legacy Solar Co-op’s Slice of Sun bond program is different. With LSC’s bonds you know exactly what your money is doing. 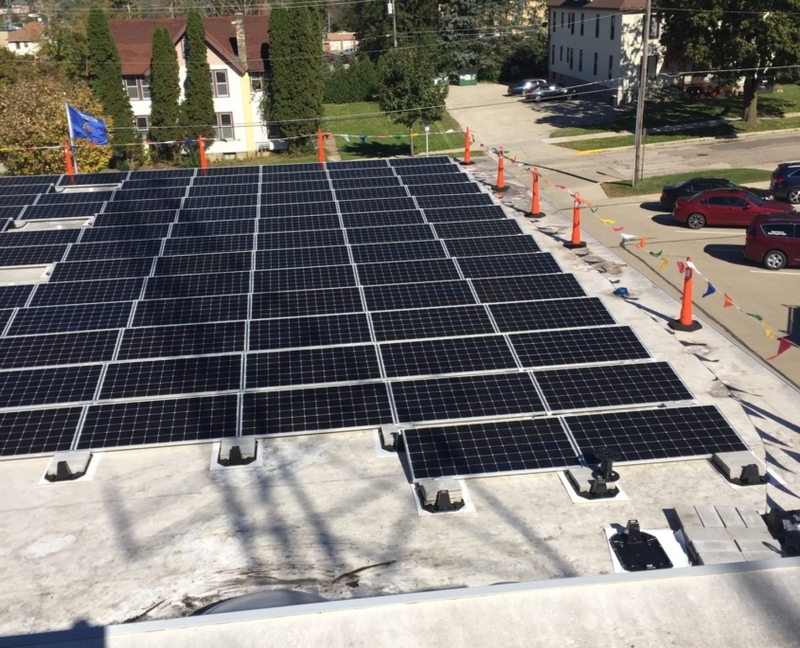 All funds raised by the sale of Slice of Sun bonds finance Wisconsin-based solar, installed by local vendors and contractors, with local, primarily nonprofit clients, including city and county government institutions, service organizations and faith-based communities. Contact us if you want to buy a slice of sun for your community. A very popular youth skills training non-profit is looking to secure financing for their 100 kilowatt (!!) project for their new location here in Madison. Three Madison-area churches are vying for support for their solar projects this spring. We’ll give more details once we have tax sponsors lined up. 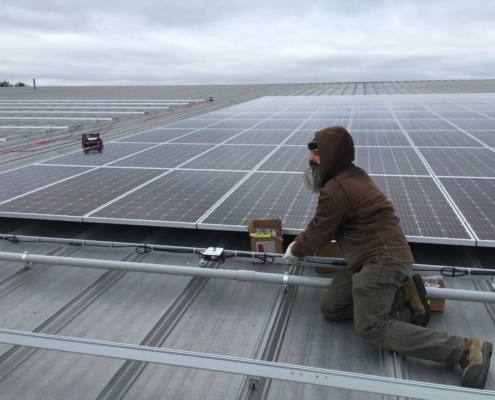 Three agricultural businesses through the Wisconsin Farmers Union are looking for support for their projects — you could earn 4-6% and help these businesses grow solar for their operations! 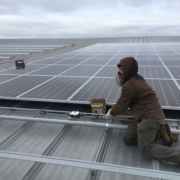 Two school districts up in northern Wisconsin are looking for material support through the Legacy Solar Co-op. We need to sell a lot of bonds to help them! One housing development complex in northern Wisconsin is looking for a tax financing solution and considering LSC’s model for part of their development costs. 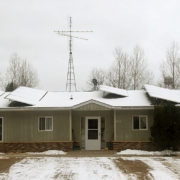 More than one other Wisconsin VFW has voiced interest in building on our success with the Truax-Longmire Post #8483 solar project by adopting projects of their own! 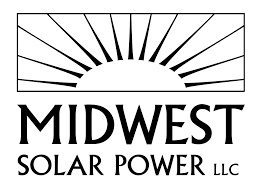 Purchase solar bonds: Available in increments of $250, you can help support this project by purchasing bonds and earn between 4-6% interest yearly. Become a tax sponsor: Provide the major sponsorship needed to make these projects come to fruition. If you are interested or have questions, please reach out to us by contacting info@legacysolarcoop.org. Operation Fresh Start (Madison)— Operation Fresh Start “provides a path forward for disconnected youth in Dane County, ages 16-24, through education, mentoring, and employment training.” We are looking for a tax sponsor and then will start fundraising in February. This project will have the capacity of up to 100 kW. First Unitarian Society (Shorewood Hills)— A Unitarian Universalist congregation in occupying a building designed by Frank Lloyd Wright. We are looking for a tax sponsor and then will start fundraising in February. Abinooji Aki (Hayward) — An organization created to assist in the Lac Courte Oreilles (LCO) tribe in their efforts to combat alcohol and drug abuse. We provided preliminary estimates; this is likely a Q3 project. AmericInn Hayward (Hayward)— provided preliminary estimates; this is likely a Q3 project. 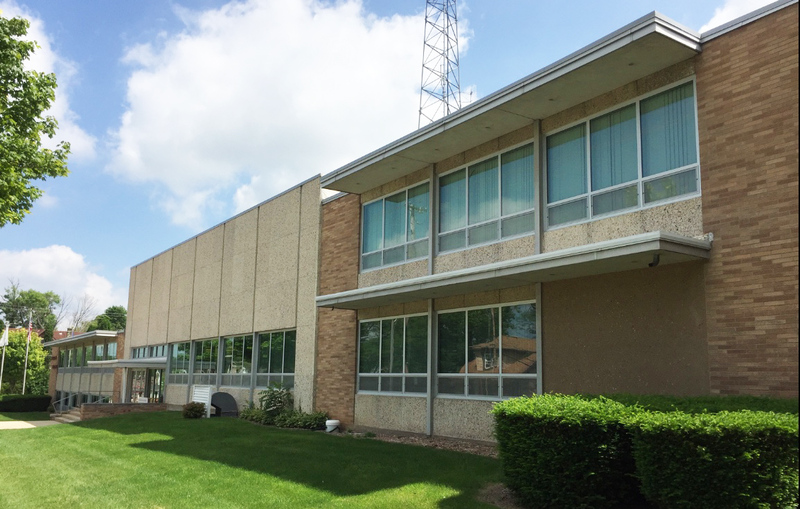 Redeemer City Church (Fitchburg)— A church located in southwest Madison / Fitchburg that has been around since 2014. We provided preliminary estimates and are looking for a tax sponsor. This is likely a Q3 project. Lakeview Lutheran Church (Madison) — A congregation that has been serving Madison for over 150 years. We provided a solar assessment for this project, which will have a capacity of roughly 20-30 kW. 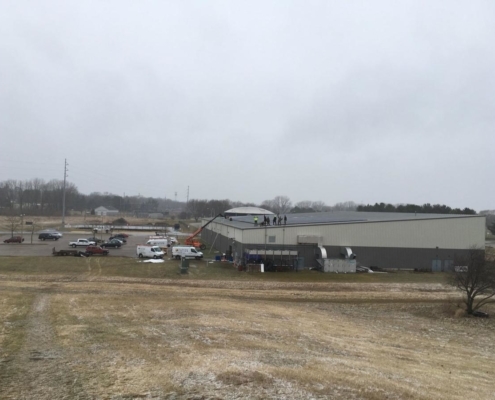 Solon Springs School District (Solon Springs)— Located in Douglas County (northwest Wisconsin), this school district will soon benefit from a solar array with the capacity of up to 100 kW. We are beginning the RFP process for vendor selection, working on roof improvements, and will do further fundraising in March. Since the early 1970s, Sawyer County Housing Authority (SCHA), located in northwest Wisconsin, has had a mission of providing safe, affordable housing for families with low and moderate incomes. Their Rural Development program consists of two- and three-bedroom units in the towns of Hayward, Radisson, Winter and Exeland for families eligible for rental assistance. There is also a Section 8 Housing Choice Voucher program which provides rental assistance to qualifying families that rent through private landlords. “We (SCHA) are all very excited about the project as well as our staff and board of commissioners who are eager to see the savings in electrical costs as well as the reduction in our carbon footprint. 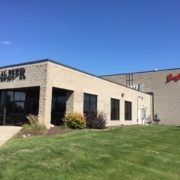 https://legacysolarcoop.org/wp-content/uploads/2018/11/General-Beverage-Chippewa-Falls-4.jpg 960 1280 Peter Fiala https://legacysolarcoop.org/wp-content/uploads/2016/09/logo-banner4.png Peter Fiala2018-11-27 11:47:082018-12-21 22:59:18General Beer Northwest, Inc. 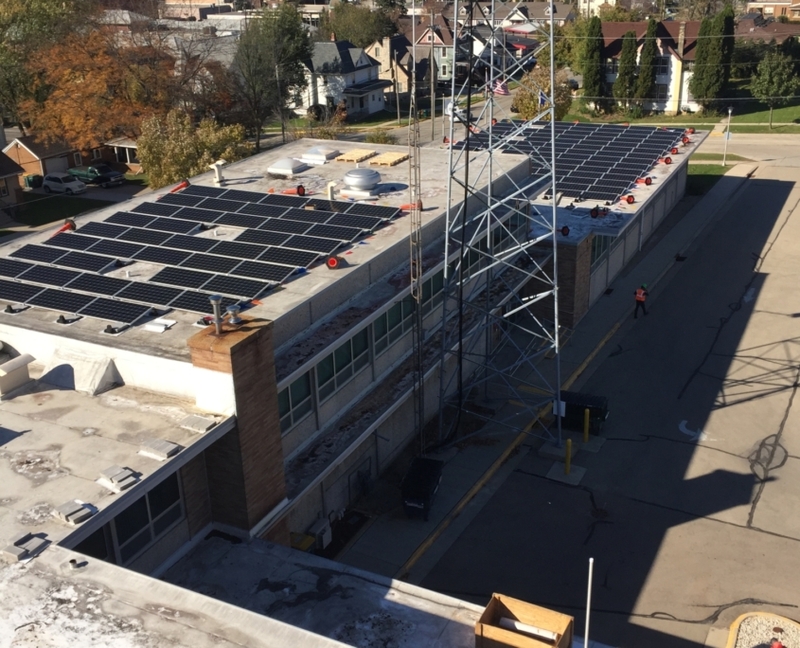 The City of Beaver Dam hired Legacy Solar Co-op to work with (member) North Wind Renewable Energy Cooperative and (member) E3 Lighting to construct a sizable solar array on the city hall and perform over $31,000 in LED lighting retrofits for the City this fall. 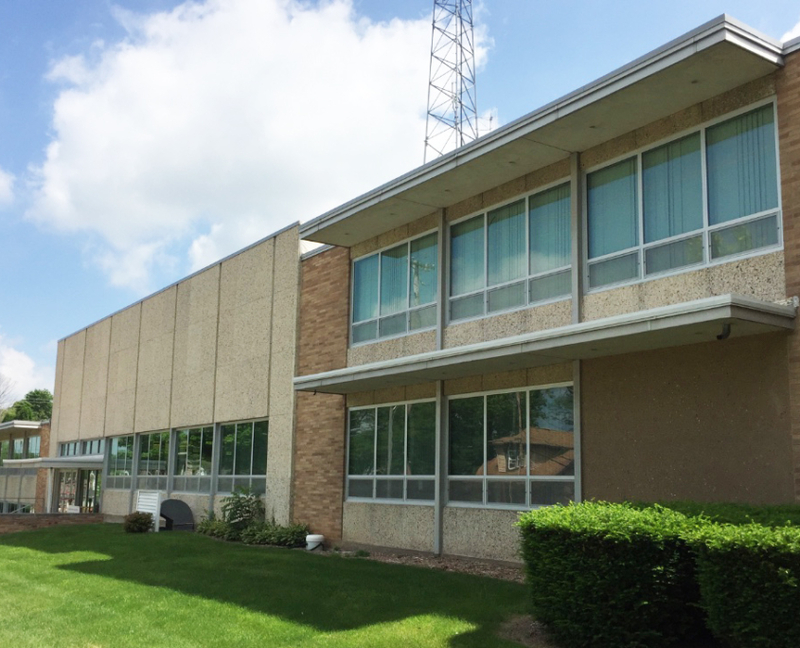 The city had announced their hope in a July 27, 2018 article. 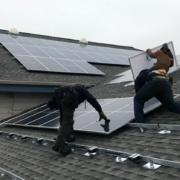 The system consists of Teir one Hawha QCells 345 watt modules, totaling 106.3 kW, and are expected to save the city more than $4,000/year in energy costs. 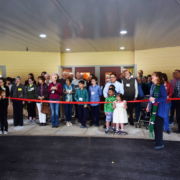 This project was planned as part of the city’s plan to generate 25% of its energy renewably by 2025 along with its partnership with the Office of Energy Innovation as an “Energy Independent Community”. How was this project possible? Read about our consulting services. 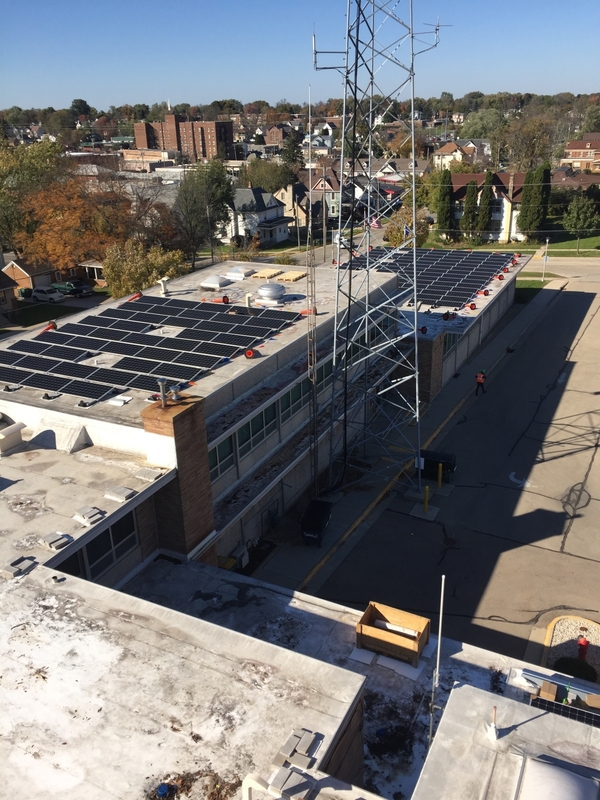 Beaver Dam City Hall Rooftop – Solar installed! Legacy Solar Co-op sells Slice-of-Sun Solar Bonds to any member who would like to support a Solar Legacy project like this one, and earn between 4% and 6% interest on their bonds purchased through the co-op. Ready to get involved? Memorial United Church of Christ is a progressive, inclusive, multi-generational UCC church in Fitchburg, Wisconsin. 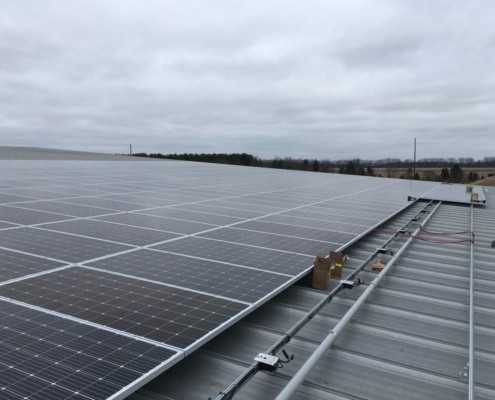 LSC and Midwest Solar Power partnered to install a 20 kilowatt solar array that will meet approximately 90% of the church’s total electricity needs over the course of the year. 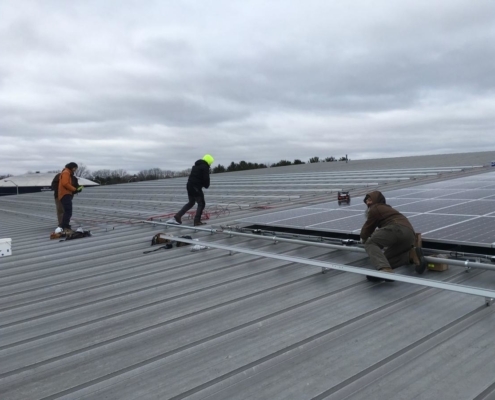 The high level of concern for the environment was demonstrated by the unanimous approval of the Memorial United Church of Christ congregation to add solar to our building in Fitchburg. 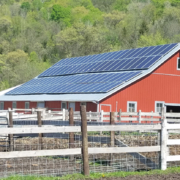 Legacy Coop and Solar Connections helped us study our energy needs, size the system and explore alternative financing. The system has exceeded our expectations, meeting more than 90% of our electric energy needs. 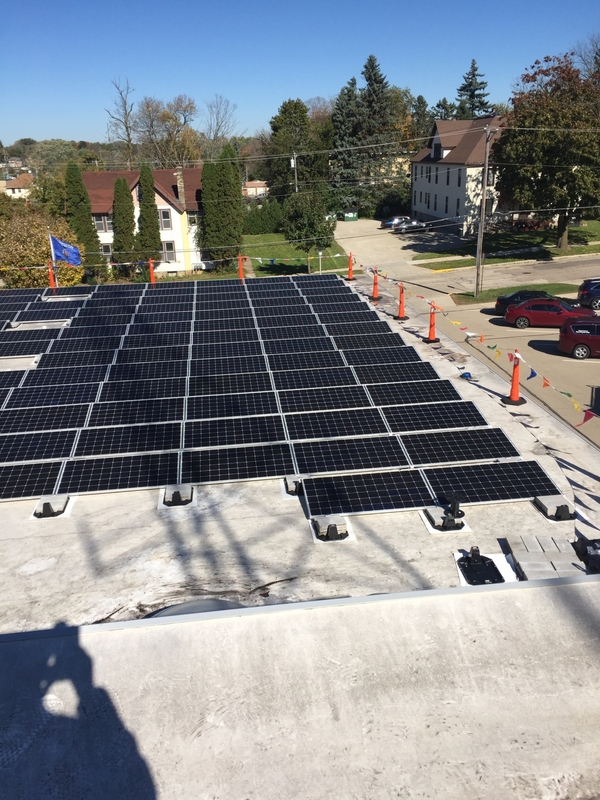 Financial support from Renew Wisconsin’s  Solar for Good  program and Focus On Energy was also critical to making our solar project a success.